K's Villa Matsumi-an is an original Kyoto machiya style old house with traditional architectural design including Japanese courtyard. It is newly renovated with modern kitchen and bathroom facilitiles. 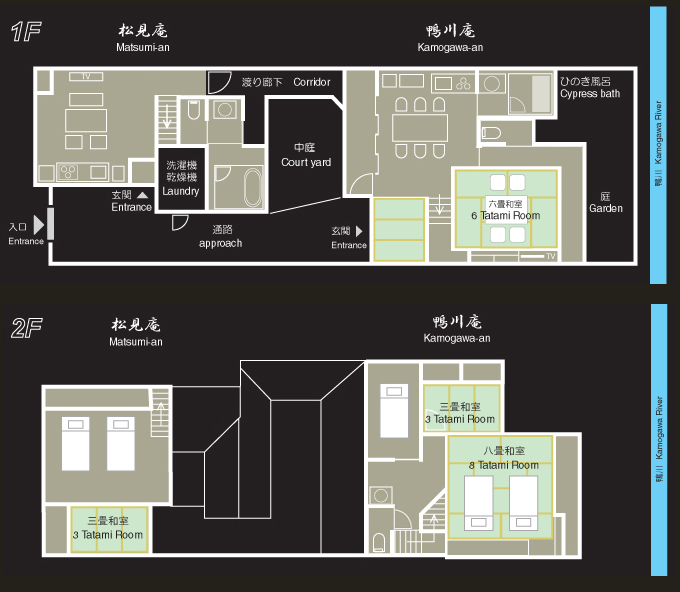 You can experience a luxurious and comfortable Japanese style of accommodation. Free Wi-Fi, Washing machine & Dryer, 4 Free bicycle rentals.